2016 has proven to be a bumper year for translation from Dutch in the series of exciting new works becoming available to an Anglophone audience for the first time shows no signs of slowing down. 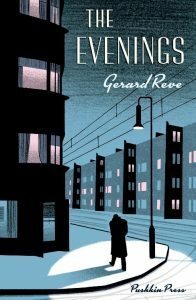 Sam Garrett’s translation of Gerard Reve’s De Avonden (1947) has been in the top 10 of The Guardian’s bookshop bestsellers over the past few weeks and been the subject of discussion on Radio 4’s Today Program. 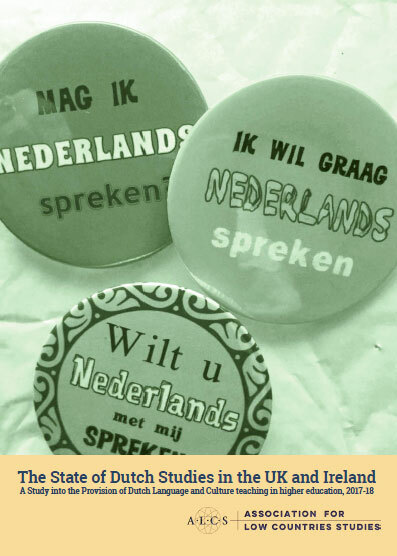 The high impact of this long-neglected Dutch classic suggests that the British public’s growing appetite for Dutch prose (most marked in the reception of Herman Koch’s The Dinner, another Sam Garrett translation) may be here to stay. 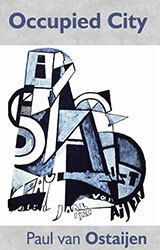 No less exciting is a publication in English of Paul van Ostaijen’s Bezette Stad (1921), translated by David Colmer. 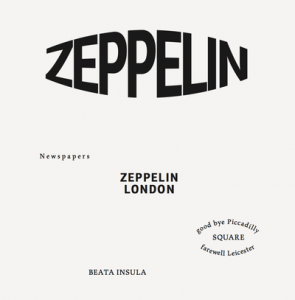 Ostaijen’s exquisite collection of poetry, based in part on the German occupation of Antwerp, is one of the most important works of the Dadaist movement in Belgium and an anti-war love story to the modern European city. A page from Modern Poetry in Translation gives the flavour of the text, which uses fragments of language and innovative typesetting to convey meaning and emotion: http://www.mptmagazine.com/poem/poems-from-occupied-city-702/.